As Christmas draws nearer, the few stragglers who have put off their gift shopping would be panicking, trying to find somewhere to buy a thoughtful present that hopefully requires very little effort on their part. Bonus points if we can buy them online, because after all, who really wants to brave the crazy crowds of shoppers and tourists on the weekends? The key to easy, thoughtful gifts is customisation. If the gift we bought was personalised just for the receiver, it would appear like we put in a lot of effort, when in actuality it may have taken us just 15 minutes on a website during our lunch break. To help all you fellow last-minute Christmas shoppers out, here are 10 websites in Singapore to buy customised gifts from. If you’re planning to get a customised gift, why not get a customised T-Shirt for your loved ones? T-Shirts is an essential wear that everyone wears and you can be certain that your gift will be put to good use! 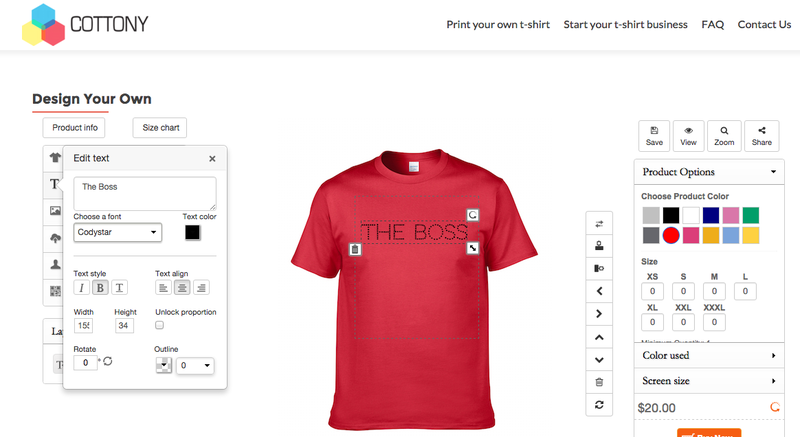 You can customise a slogan that your loved ones love or maybe personalize the T-Shirt with their names. If they love a certain design, you can also custom print that for them on T-Shirts. 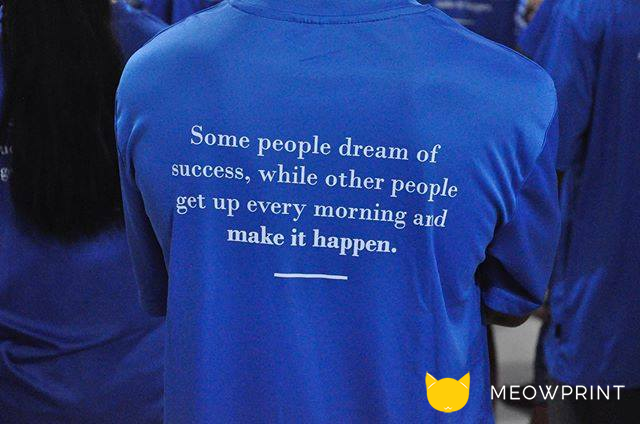 Meowprint can help you with high quality personalised T-Shirts for your customised gift. They will be able to advise you the types of material and recommended method of printing for the design that you plan to print onto the customised T-Shirt. Not to worry if you’re low on budget, they are known to provide very affordable pricing for everyone. 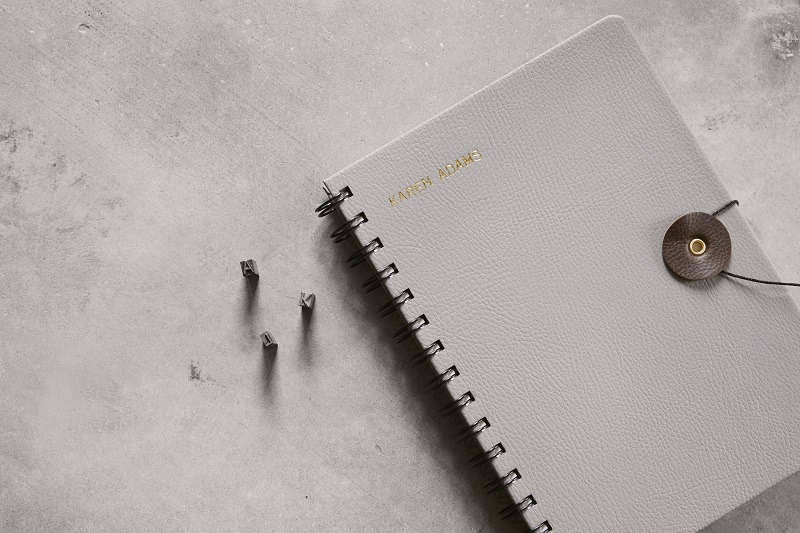 If the intended recipient is a bibliophile, then a gorgeous customised notebook from Bynd Artisan is the way to go. You can customise anything from the cover material and foil-debossed text on the front to the type and colour of clasp you want. They will then send it out within 1-2 working days, making it a great quality gift that will help you out of a tight bind. If you’re looking to get a bag or laptop sleeve for a friend with a very distinct taste, then Snupped is the place to look for it. With hundreds of prints and designs, you can easy spend loads of time customising tote bags and phone cases. 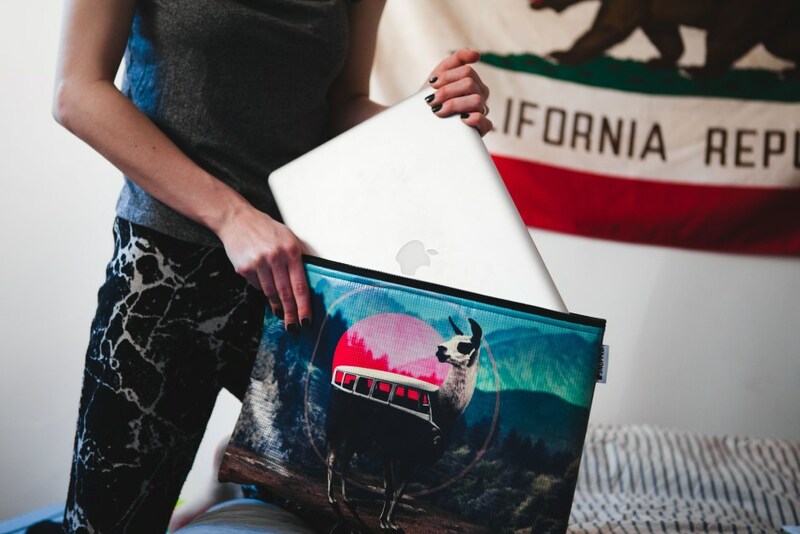 If you have a laptop that doesn’t fit the typical dimensions, the site even allows you to specify the laptop model so that they can make the bag to fit your needs perfectly. Each product is hand-made, so be sure to order early if you want it to arrive on time. If you’re really in a rush, you can design a T-shirt or tote bag on Cottony, an online platform that allows you to either upload your own image and design, or use their many fonts and images to design one yourself. The shirts and tote bags are of good quality, and will even arrive within 24 hours if you are willing to pay for same day delivery. Photos are a great way to customise anything — they add a real personal touch and helps remind your loved ones of the great times you had. 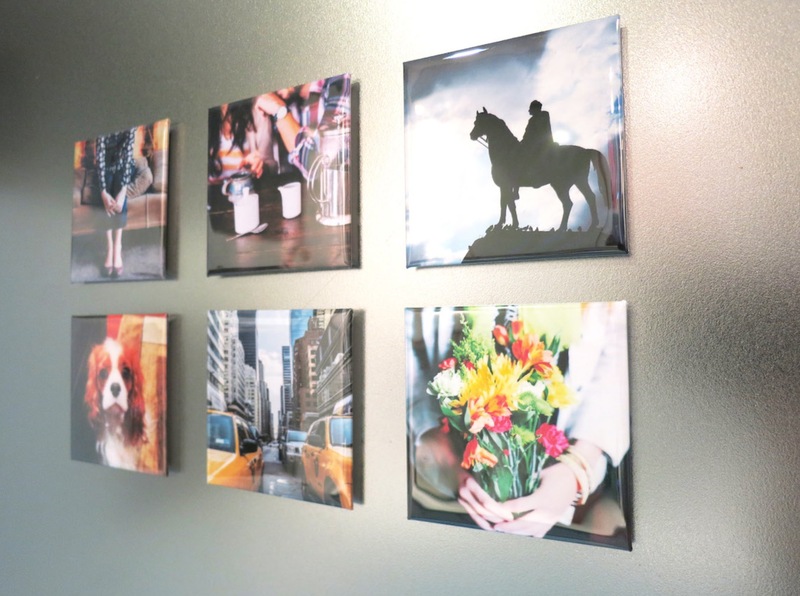 If you’re really stuck on ideas, a collection of photo-printed magnets from Crafted Prints would help keep you in your friends and family’s minds. You may have seen the colourful earphones from Happy Plugs, but you probably haven’t seen their new flagship products, the Sound Piece and Sound Piece Mini. These wireless speakers are not only simple in design, but also come with a free grill that attaches to the exterior of the speaker. 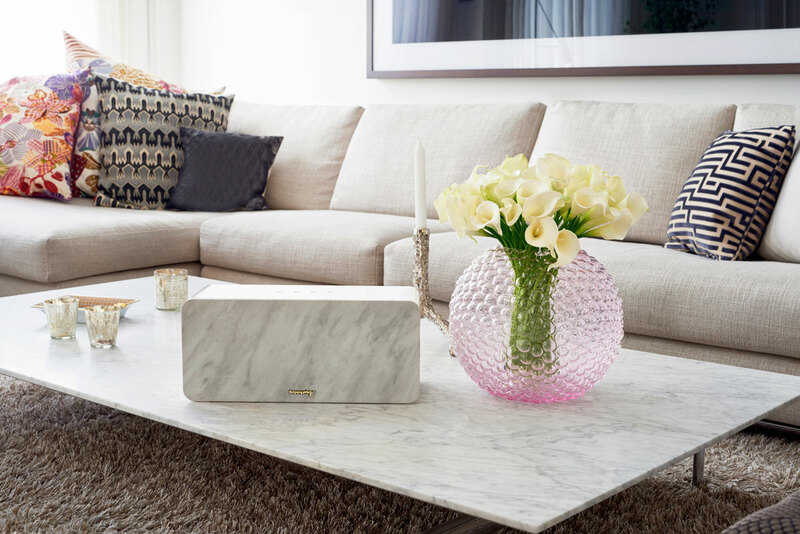 From solid candy colours, to leopard prints and marble, these grills help to suit each users taste and home’s interior design, making it a great gift for any audiophile. You probably wouldn’t expect camera brand Olympus to offer customisation services, but you’d be surprised. Just for their new model, the PEN E-PL7, Olympus is offering customisation options from the leather skin to the strap and the lenses you want. 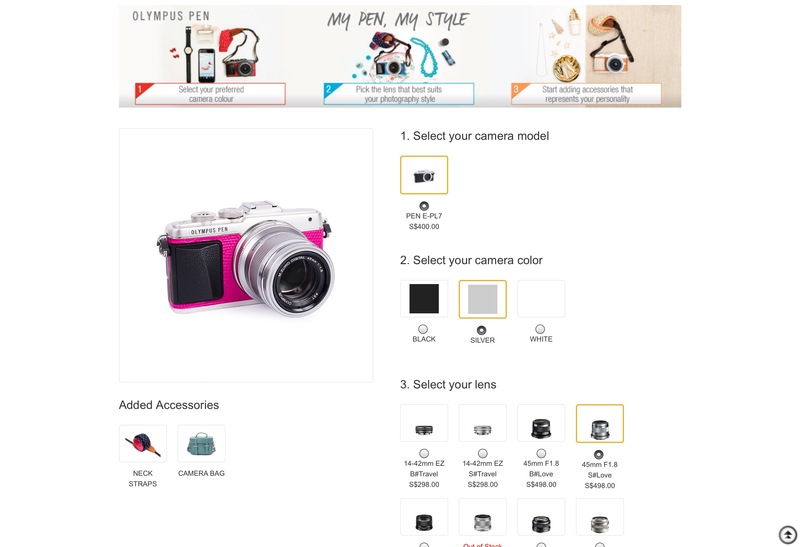 Everything is customisable and can be purchased from the Olympus website, making it a quick option for anyone looking for a new gadget. Okay, so maybe furniture aren’t the usual Christmas gifts, but we won’t discount anyone who’s in the market for that sort of thing. It’s not every day we come across customisable furniture, though it is something that really should be available in all of our lives. So just in case you’re willing to spend a few thousand dollars on a truly special gift, maybe consider a new sofa? Printing photos on normal papers is terribly boring, so why not print them on wood instead? 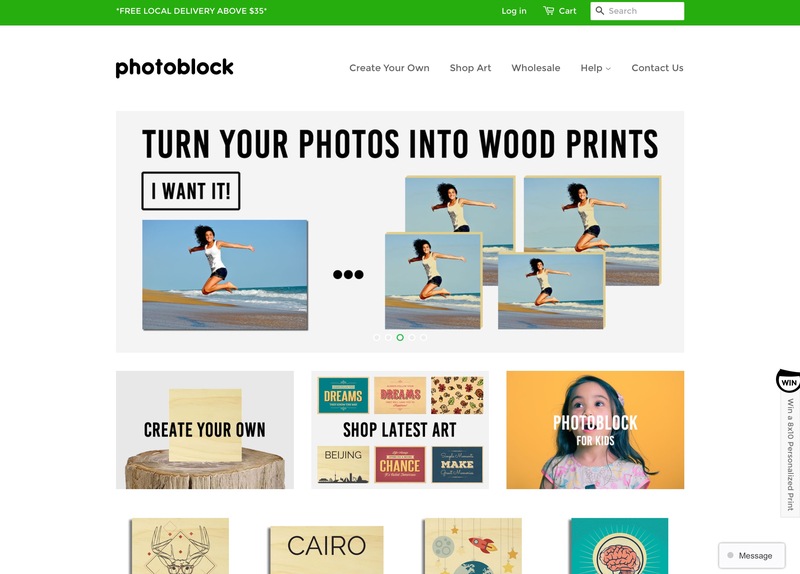 Photoblock allows you to personalise wood blocks with your favourite photographs, which will be sure to surprise even the most perceptive gift receivers. There are so many options for women’s shoes, and yet it’s so hard to find a perfect pair. 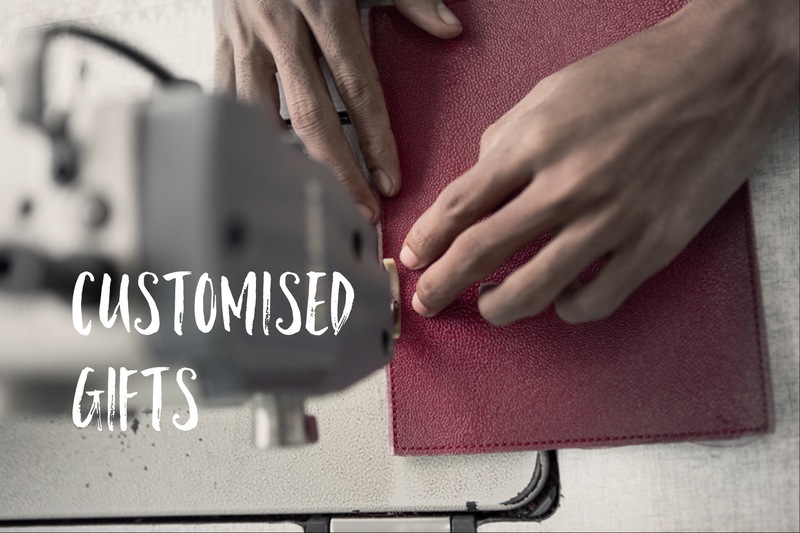 Companies like The Shoemaker’s Elf provide tons of options to customise your own shoes to your liking. 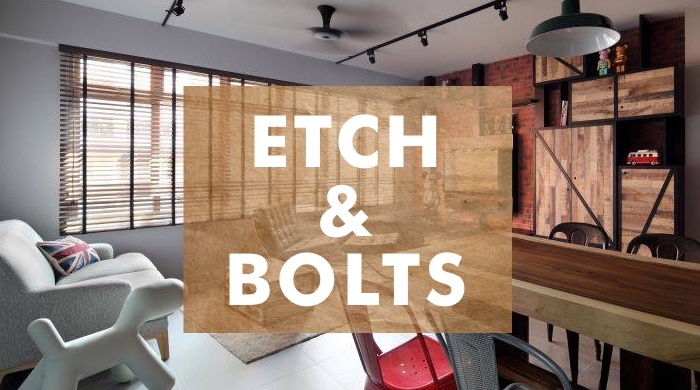 You can choose from flats to stilettos, pick the material and even design aspects that you want from it, all from its online customisation engine. Shoes aren’t the most conventional christmas gift choice, but no one can really turn down a sick pair of pumps.